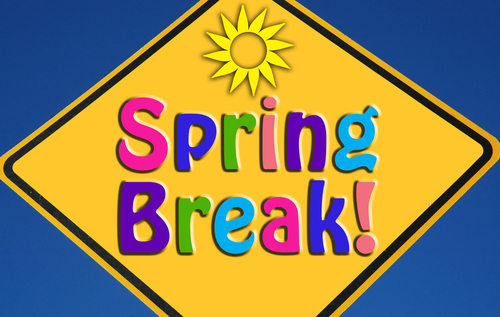 There seems to be a collective countdown by teachers and students to the magical 3:20 end of day on Friday… ah Spring Break! All seem to be in need of some much deserved rest and relaxation, especially our sophomores and seniors. Congratulations to the 10th graders for completing their Personal Projects and to the seniors for meeting their first major DP assessment deadline! Many thanks to our PP coordinator Kyle Quint for supporting both the students and the faculty through this important process. Also thanks to Dean of Academics and DP coordinator Alex Ramsvig for working individually with the seniors and their parents to ensure that they submitted their Extended Essay, TOK essay, and written assessments in English and Foreign Language. I hope all of our students have a wonderful Spring Break and those families traveling off island, safe travels and enjoy your vacation! After the release of interim report cards last week, I received several questions regarding interim grades and wanted to make a few clarifications. On Friday March 15th, you received your child's interim report card for Semester 2. This is aimed at giving you a snapshot of where your child's grade are in the criteria that have been assessed so far this semester. Le Jardin Academy Wild Kids staged their 4th annual student-led conference, the Common Ground Summit on March 15th-March 17th. Fun discussions, new friendships, service learning opportunities and camping out were explored by our students last weekend. 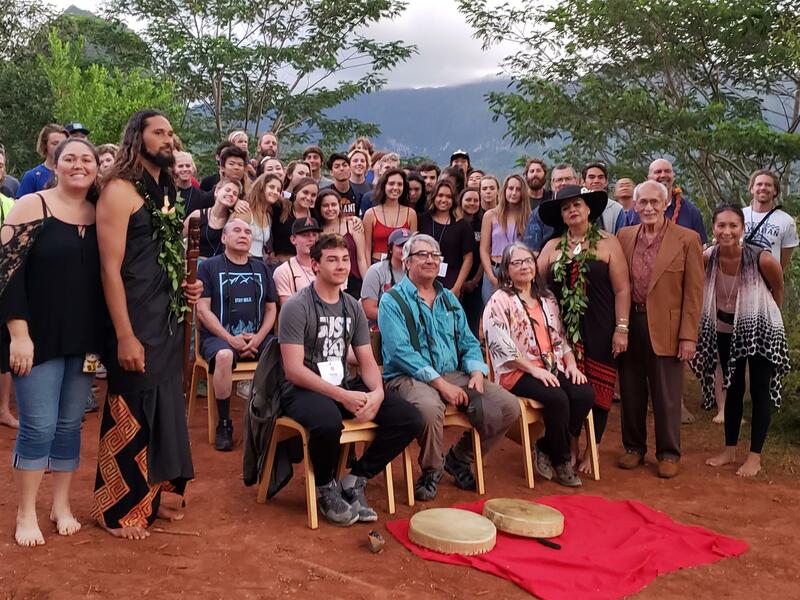 We want to say mahalo to Christina Hoe, the three elders and three students from the Blackfeet Reservation tribe (in Christina's home state of Montana) that attended this year's summit and High School Assembly! Spring Break is almost here! This is always such a great time for familes to reconnect and for students to relax and to catch up on some sleep after a busy start to our second semester! 2. Encourage your child to be physically active every day- if anything this is a chance to do extra athletic activities. 3. Consider complimentary academic pursits: reading fiction, attending a live play, watching a documentary. 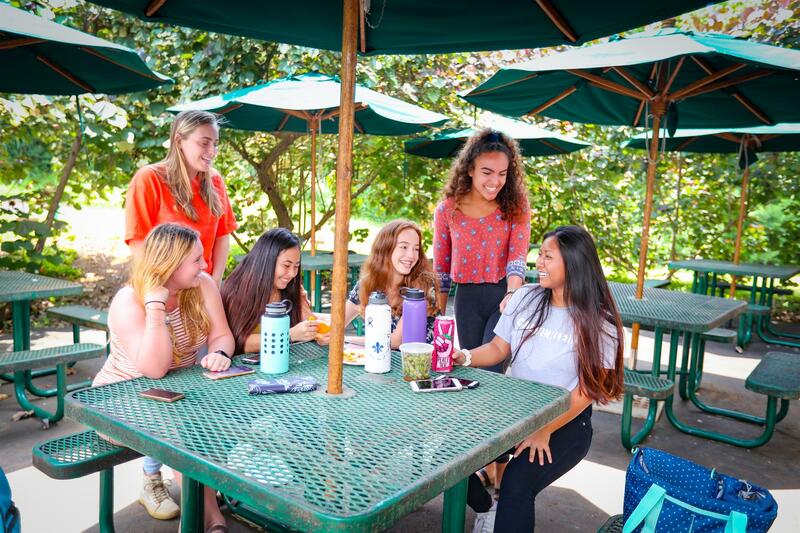 Breaks are a chance for the brain to make unexpected connections across any curriculum with outside activities. to Mrs. Omori or to Mrs.Broussard in the HS office. 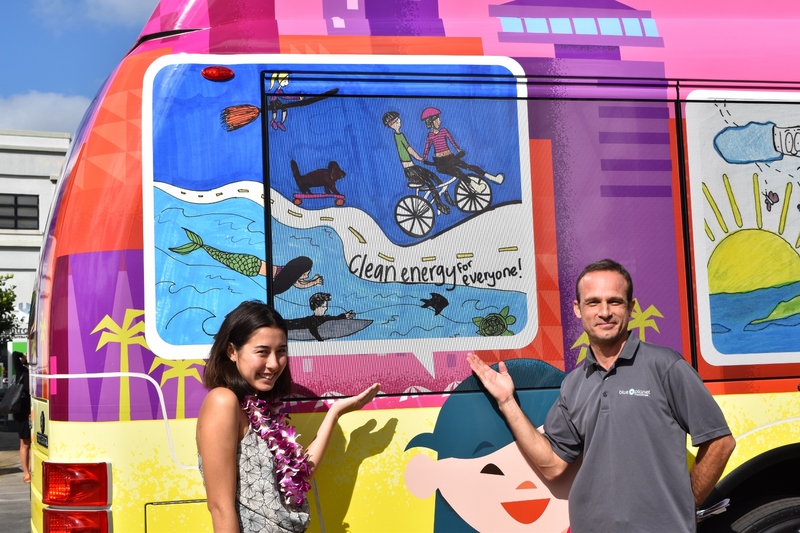 The artwork of seniors Kennedy-Anne Marx and Kailey Suezaki are displayed on the new electric busses that were unveiled a few weeks ago! Three full-size buses were unveiled at a blessing ceremony at the Travel Plaza Transportation Bus Facility in central Honolulu, where they will be stored and powered utilizing a dedicated charging station installed for that purpose. The buses will initially operate routes provided by JTB in Waikiki and downtown Honolulu, with service beginning in April. Each bus can carry 77 passengers, reach a top speed of 65 miles per hour if needed, and can travel for 250 miles on a single charge. Summer School is now offering a Middle School and High School Dance Class! MS and HS dancers learn an overview of many styles and techniques including, modern, jazz, hip hop, dance-theatre, ballet basics, world dance, choreography, contemporary, improvisation, partnering, and musical theatre. Dancers have the chance to perform informally at the end of the summer session for the LJA community. Students will learn stretches and fun dance combinations across the floor, gain flexibility, strength, make new friends dancing and creating, learning choreography, and performing. Classes taught by Kelly Wadlegger, MFA, BFA --Dance Director at Castle High School and the Ron Bright Performing Arts Center. 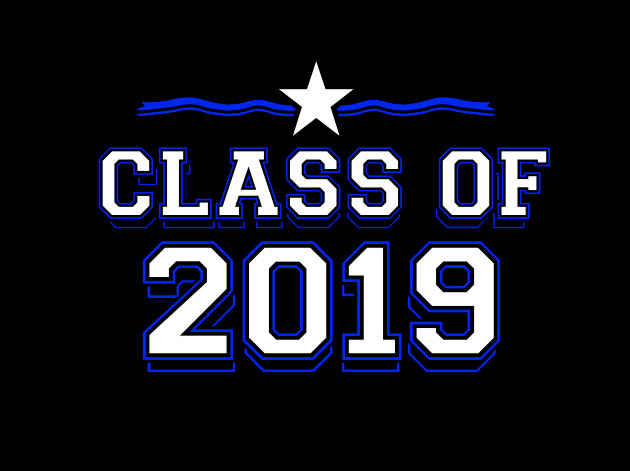 Students must register for courses for the grade they will be entering in the 2019-2020 School Year. 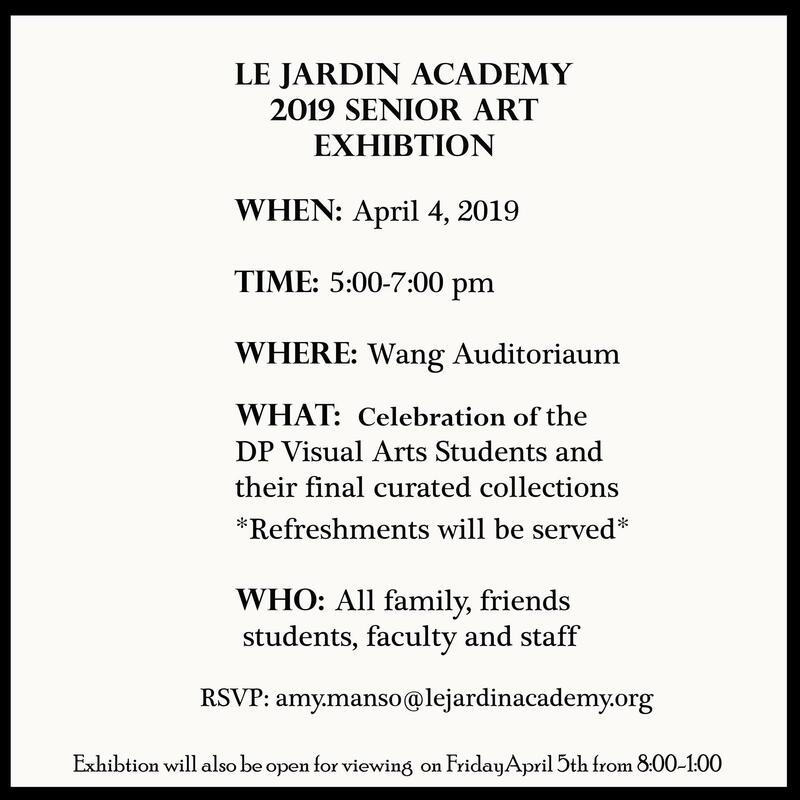 If you have any questions, please email summer.school@lejardinacacademy.org. Join us for an evening of college knowledge as the College Counseling Department brings in College Admission representatives from around the country to discuss a variety of college related topics. The evening is targeted for our 10th and 11th grade students and parents ONLY. Invitations will follow soon and RSVP will be mandatory! Cap & Gown, Tickets and other information will be discussed. Invites coming soon! Order leis for friends, family and faculty. pick up on campus at the May Day program. Orders are due on the Wednesday, April 3rd. The shirts will be red, with black and white ink. Please print out the order form and make checks payable to Le Jardin Academy. The High School Building will be closed. 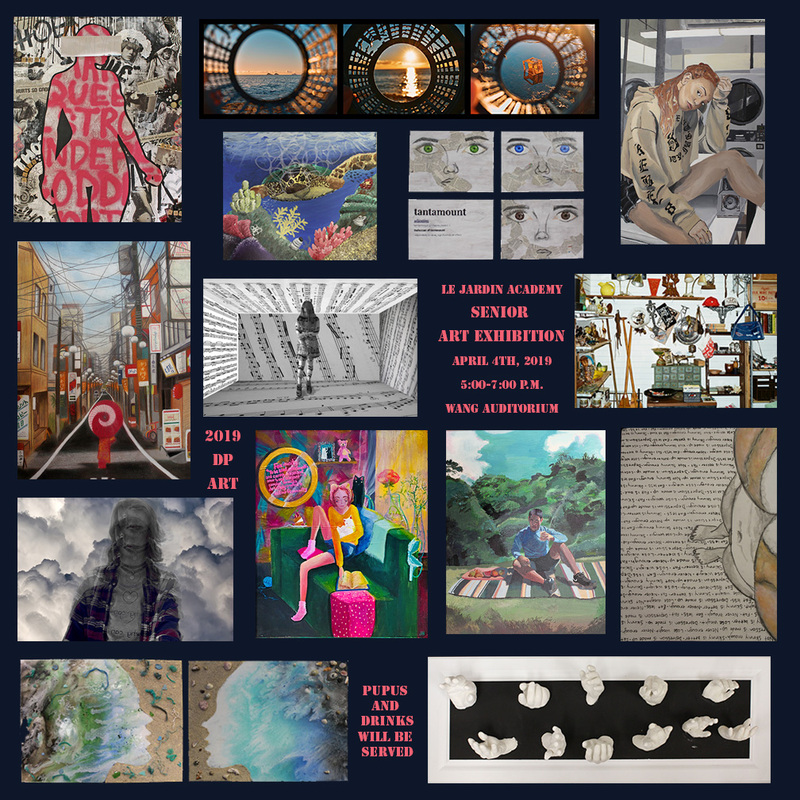 Come celebrate the amazing work collections of our DP Visual Arts Students in the Wang Auditorium. The exhibit is open to all family, friends, students, faculty, and staff! The Pacific Club in Honolulu.